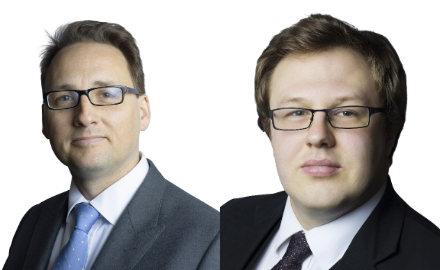 KBW Chambers is pleased to announce that Rupert Doswell and Daniel Penman have been appointed to the List of Specialist Regulatory Advocates in Health and Safety and Environmental Law. Rupert has been appointed to List B and Daniel to List C.
The list allows advocates to be instructed by the Health and Safety Executive, Environment Agency, Care Quality Commission, Office of Rail and Road, Office for Nuclear Regulation and Natural Resources Wales. David Brooke Q.C. continues to be regularly instructed by the Environment Agency and the Health and Safety Executive for their most serious and complex work.